Obituary for Bruce Wayne Becker | Crouch Funeral Home, P.A. 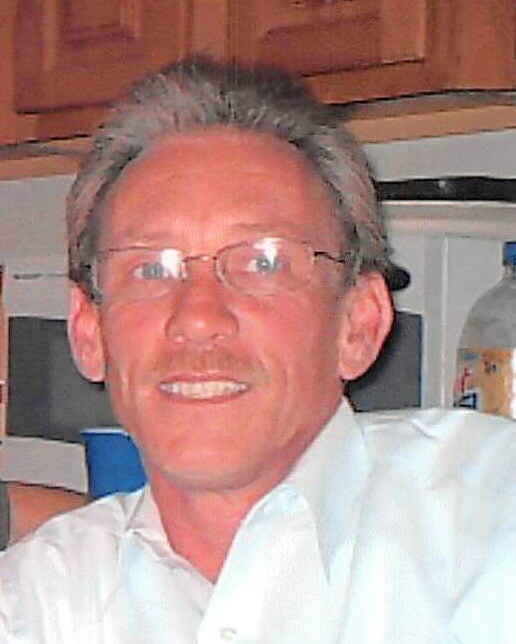 Bruce Wayne Becker, 60 of Elkton, MD, passed away Wednesday, February 6, 2019 at home. Born in Baltimore, MD, on August 23, 1958, he was the son of the late Gary Eugene Becker Sr. and Joyce Carolyn (Kirk) Bailey. He worked as an operations manager. 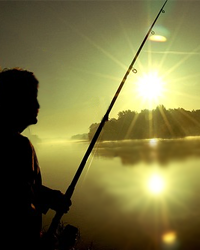 In his spare time, Bruce enjoyed fishing, following baseball especially watching his grandson when he played and vacations with his family to the Smokey Mountains. Survivors include his loving wife of 42 years: Barbara Becker; their daughter: Shannon Marie Becker of Baltimore, MD; four siblings: Gary Becker, Jr. of Fayetteville, AR, Patricia Steven of Sylmar, CA, Michael Becker of Havre De Grace, MD and Tina Taylor of Benton, AR; two grandchildren: Lonnie C. Funderburk (Christina), Breyana McWhite; and his twin great grandsons: Neiko and Kye Funderburk. Funeral service will be held Saturday, February 9, 2019 at 4:00 pm at Crouch Funeral Home, P.A., 127 South Main Street, North East, MD, where the family will receive guests beginning at 1:00 pm until service time.